Anna & Ryan in front of a beautiful Sun halo! 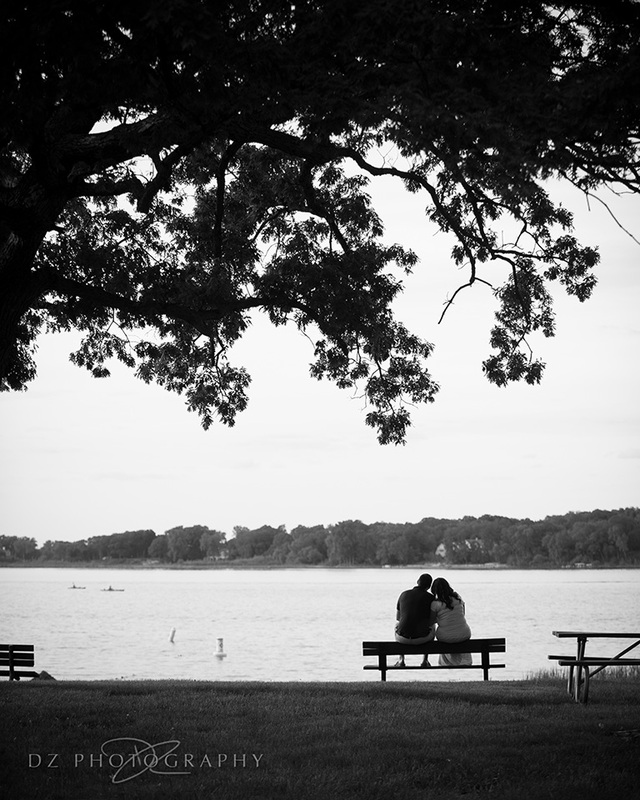 It is always special for me when I get the chance to create portraits in White Bear Lake. Not only is it the place where I learned the bulk of my photography skills, but also my family has a lot of history in that area. This is why I was very excited to spend a beautiful early summer evening with Annë & Ryan for their urban/rural engagement session. 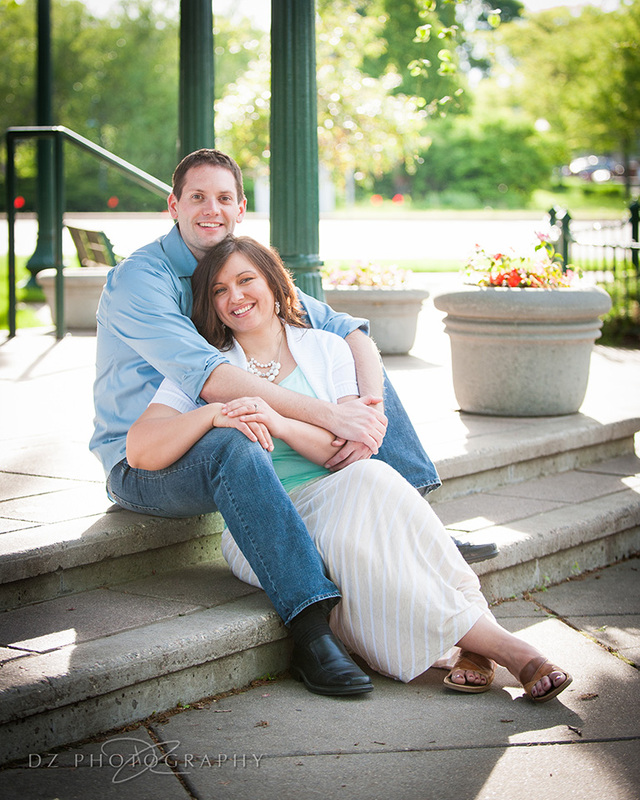 The charming little downtown area of White Bear Lake was a perfect setting for the rural shots. After getting some very cute images in front of historic Washington Avenue buildings, we headed out to play in the lake. As Annë and Ryan took a relaxing stroll through the chilly lake waters, I glanced up and noticed that a Sun halo had formed in the sky above us. Being no stranger to photographing atmospheric and optical sky phenomenon, I quickly adjusted my camera settings and went to work creating some truly unique engagement photographs. Seriously though, how cool is that? Definitely a memorable experience for the 3 of us! Who knows what the sky has planned for us on their wedding day next month but Anna & Ryan can rest assured that I'll be able to create something beautiful out of it. Enjoy!